Our curriculum challenges and supports all pupils to reach their full potential in all subjects. We develop their strengths and support them to progress in areas that they find challenging. 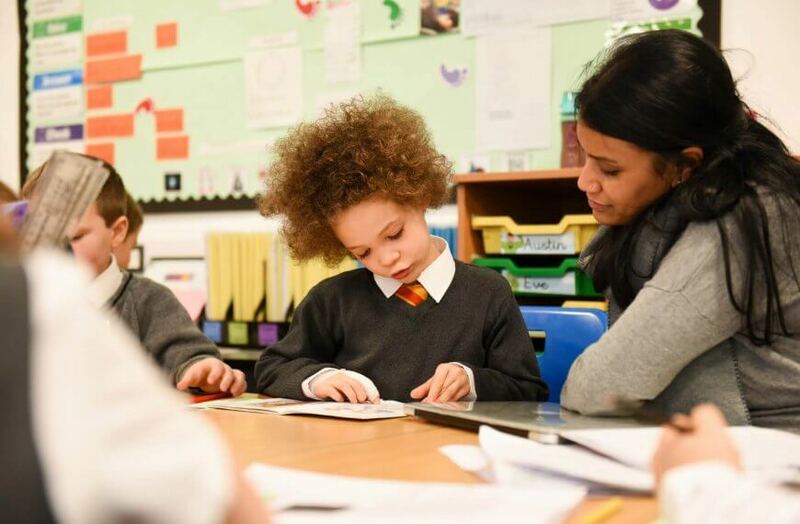 Our team approach to topic learning ensures that our curriculum is broad and balanced, and that regular links are made between areas of learning as we know that this is how children learn best. Our curriculum evolves each year to suit the needs of the children who are learning, and although topics may start with a similar stylus, we are more than happy for our children to work with their teachers to direct where their learning journeys take them. In the foundation stage children will spend much of their time on literacy activities. 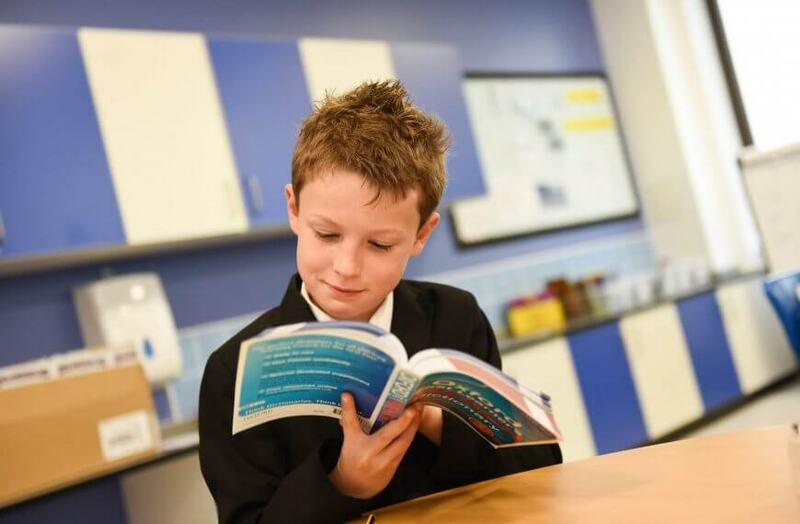 As they move up the academy, literacy provision will change and develop to suit children’s needs as they develop basic skills and become confident readers and writers. In key stage 1 we use the Letters & Sounds system for phonics learning. 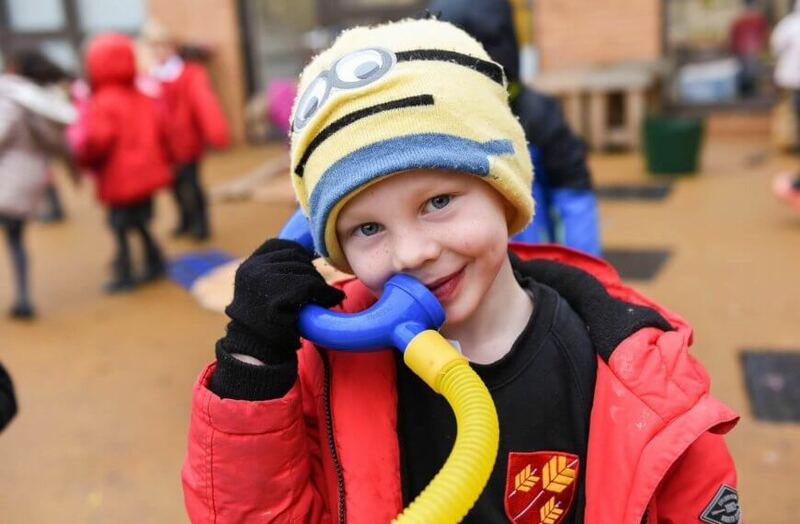 An extensive range of resources, both indoors and outdoors, will encourage play around number and stimulate children’s natural curiosity in the foundation stage. As children’s skills and understanding deepens, lessons will be complemented by more formal teaching, using number activities to consolidate understanding and support progress. All children will be taught the relationship between physical activity and a healthy body and a healthy mind from an early age. This will include the development of an understanding of the key role that healthy eating plays in the development of a healthy lifestyle. 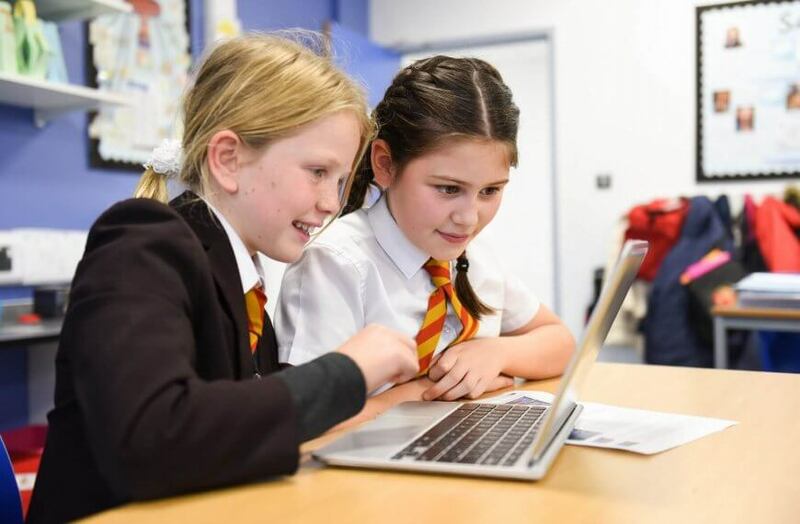 ICT can be found across the whole curriculum. 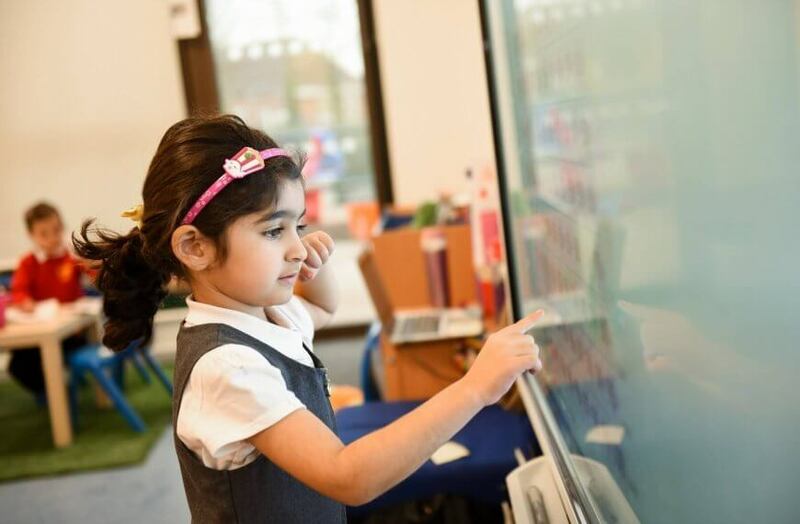 From the very youngest age children will become familiar with technology through the use of interactive whiteboards and tablets. They will have opportunities to use ICT themselves within whole class and small group teaching. We are currently using Apple devices throughout the academy. Science will be taught as both a separate and a key subject in its own right. It will also be taught through the International Primary Curriculum to ensure that children make the connections between science and other areas of learning. Children will begin learning French in reception with a dedicated French teacher. At this age they will be introduced to the joy of learning a new language, introducing them to key vocabulary that can be used on a daily basis in class, along with singing and playing games. The teaching of the arts and creativity is an important aspect of the curriculum at all ages. Art and pictures will underpin the development of literacy from the youngest age and will continue to influence pupils’ speech and writing as they mature and their skills develop. Music and singing will be encouraged not only in their own right, but also to enhance other areas of the curriculum. This will form part of the thinking skills approach to learning across the whole academy. It will be taught as a discrete lesson with the aim to stimulate debate and reflection within a structured setting. Should you have any further questions about the curriculum our academy follows please speak to your class teacher or phase leader who can be contacted via the academy office.